When an individual has financial difficulties their monthly mortgage payment may be one of the bills that they are unable to pay. A foreclosure is the process by which an individual’s rights to a property are forfeited because of a failure to pay the mortgage. It is important to speak to an experienced St. Louis foreclosure attorney even before that first monthly payment is missed in order to discuss possible options for avoiding foreclosure. Loan modifications, forbearance agreements, and repayment plans are all different ways that borrowers can avoid foreclosure. Provide all required documentation to the lender for evaluation including copies of tax returns, bank statements and proof of income. There are many different loan modification programs available but only a St. Louis loan modification attorney can review those choices and determine the one that is best for your particular situation. While a loan modification agreement is a permanent solution to unaffordable monthly payments, a forbearance agreement can provide short-term relief for borrowers. 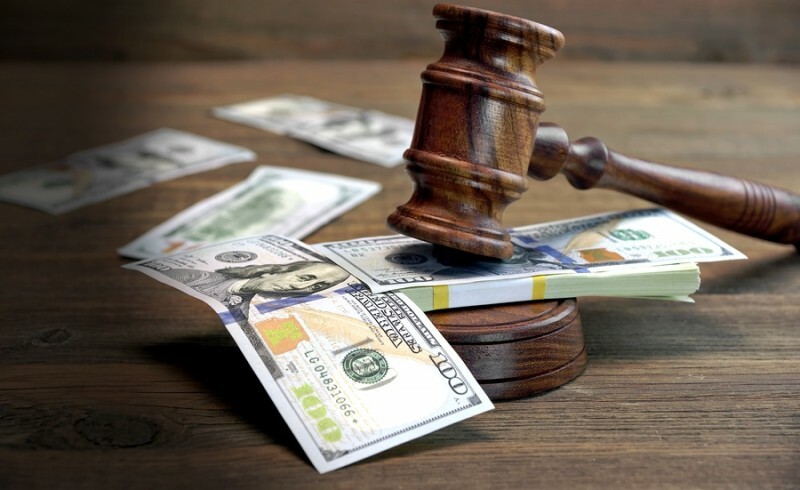 With a forbearance agreement, the lender agrees to reduce or suspend mortgage payments for a certain period of time and not to initiate a foreclosure during the forbearance period. In exchange, the borrower must resume the full payment at the end of the forbearance period, plus pay an additional amount to get current on the missed payments, including principal, interest, taxes, and insurance. The lender spreads the overdue amount over a certain number of months. During the repayment period, a portion of the overdue amount is added to each of the regular mortgage payments. At the end of the repayment period, the mortgage payments will be current making it possible to resume paying the normal monthly payment amount. The laws regarding Missouri foreclosure can be difficult to understand and complicated to apply making it necessary to seek the advice of a skilled attorney who can discuss all of the options that may be available to you. Consider contacting an attorney who is familiar with both Missouri and federal laws to discuss the specifics of your case even before you contact your mortgage company so that you can best understand your rights. Call Kenneth P. Carp today at (636) 947-3600 to schedule a free consultation to discuss your case. Can bankruptcy be a solution for past due taxes in Missouri?